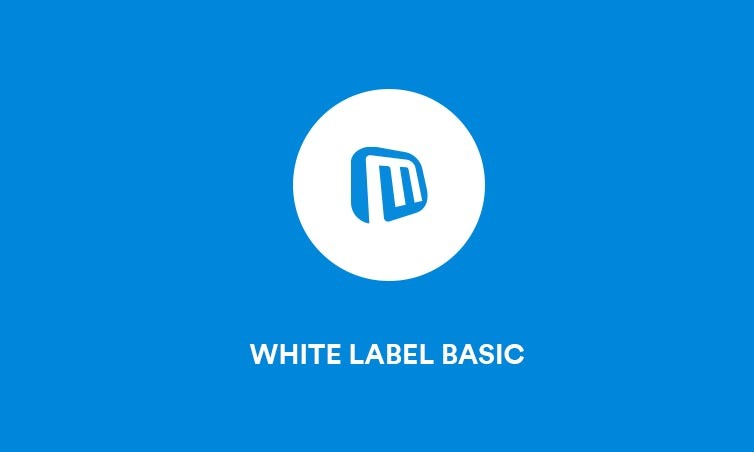 Thank you for your interest to buy our White Label License. This item is not available for sell right now and it will be available soon. The reason is that we are still testing the new automatic update functionality.. This standard license is perfect for Web Developers / Web Design Companies & Freelancers. Sell Microweber CMS to your clients! Your Own / Domain / Logo / Links / Microweber CMS is your CMS and Owr Team is Your Support! With the standard white label license you will have the rights to 100% re-brand Microweber content management system with your own logo and color scheme under your domain name. 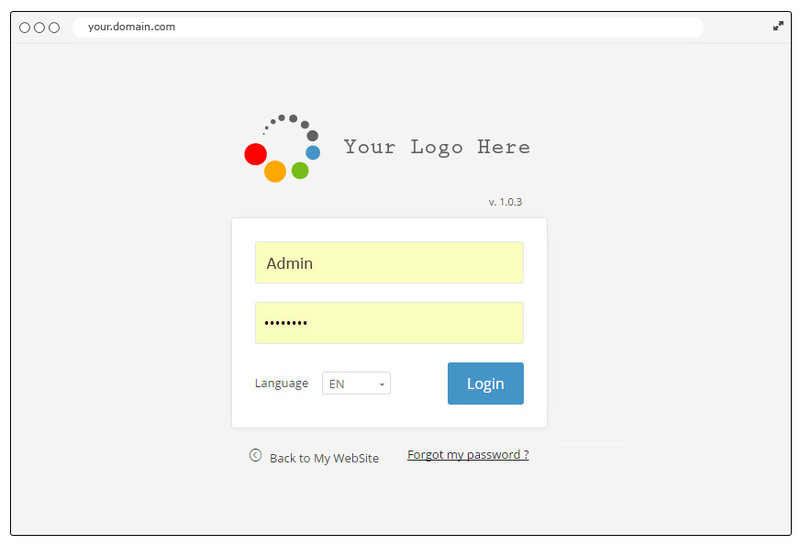 The standard white label license installation comes with one default theme for free! If you need more templates you need to buy them from the marketplace. Use Microweber under your brand and you can sell it to your clients. The Microweber white label solution gives you the opportunity to make business that grows month by month and generates you a residual income. If you plan to use this license, we suggest you to become affiliate on Microweber marketplace and earn money constantly! This license is for single domain only!